The Amphenol 1.6/5.6 series performs at 75 Ohms up to 1 GHz. 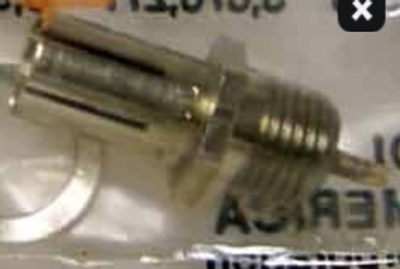 The 1.6/5.6 connectors have two coupling versions: threaded and push-pull. The threaded coupling version provides positive, familiar mating, while the push-pull coupling version allows quick installation.